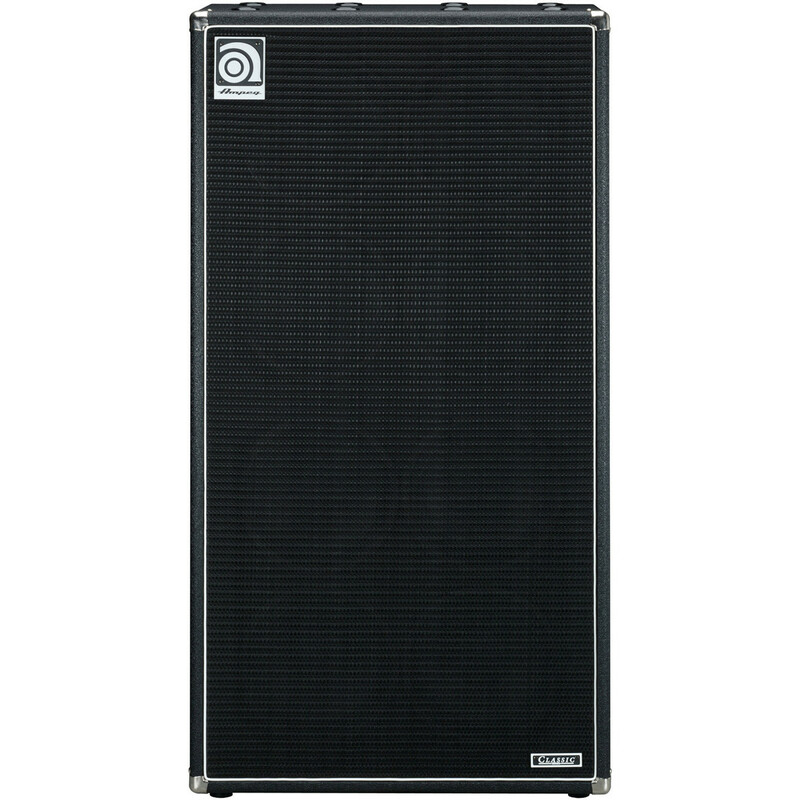 Estimated delivery to you: 27th Apr. - 4th May. 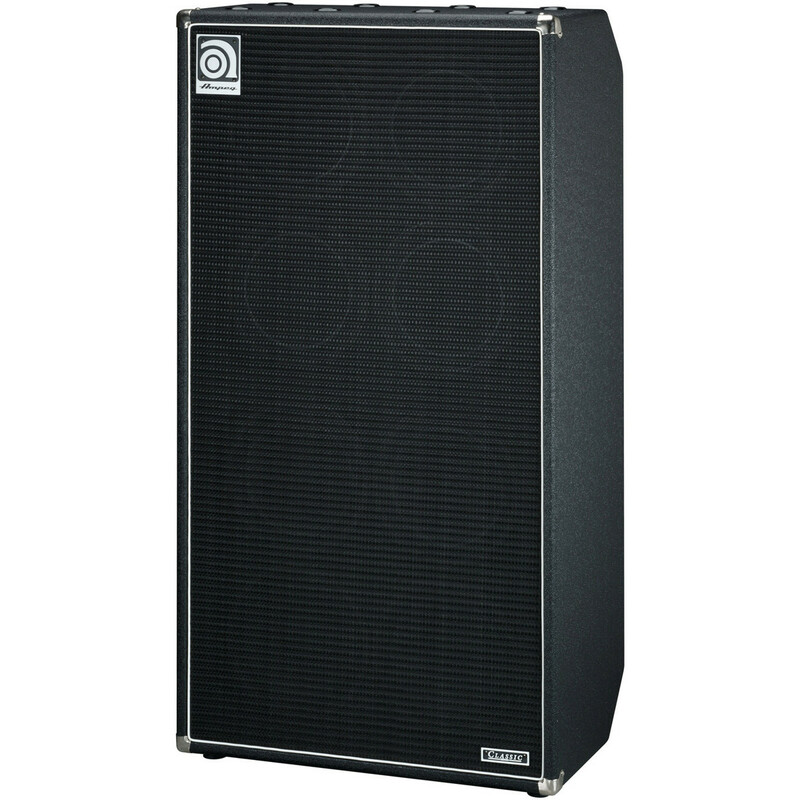 The Ampeg SVT-810E Speaker Cabinet is a powerful and imposing 8 x 10” bass speaker cabinet which incorporates eight custom made 10 inch Eminence drivers, 400 Watts of stereo output or 800 watts of mono output to deliver a deep, mighty and punchy tonality capable of rumbling even the largest of venues. Also including features such as a Baltic birch plywood for a strong and robust enclosure, 4 ohm mono impedance, 8 ohm stereo impedance, capability of being used as split stereo channels or mono and incorporating recessed wheels and skid rail for easy transportation the SVT-810E is a professional quality speaker cabinet ideal for experienced bass players. 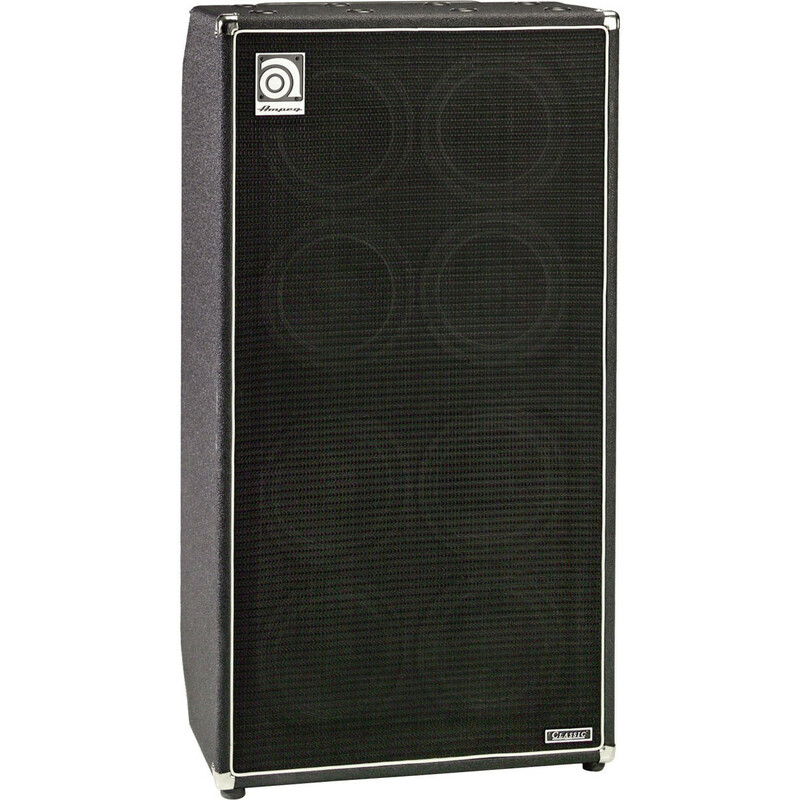 The Ampeg SVT-810E also provides the unique ability to be used as two separate cabinets for different amplifiers in one impressive 8 x 10" enclosure. 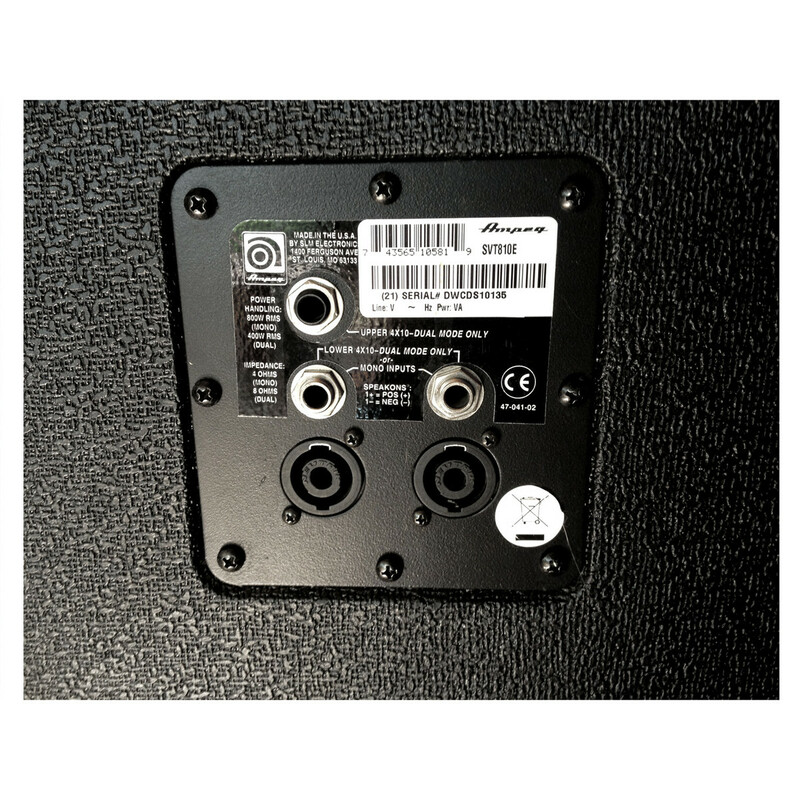 With an additional input located to the rear of the speaker cabinet you can connect an amplifier to the upper 4 speakers whilst a different amplifier can be connected through the standard inputs to create a truly unique tone perfect for professional bass players.